I took a knitting class last January and was excited to finish my first knit ever: a simple cowl. I worked on various scrapbook spreads as the months rolled by. When I look at this list, I realize a couple of things: I need to branch out on the knitting and take on more challenging projects or at least stop my cowl obsession and do some new things. But also, I see that I actually DID something this year. Lots of somethings actually. I mean I didn’t even know how to knit when I made this resolution! It feels good to look back and see what moments fill our days and what we make of them. 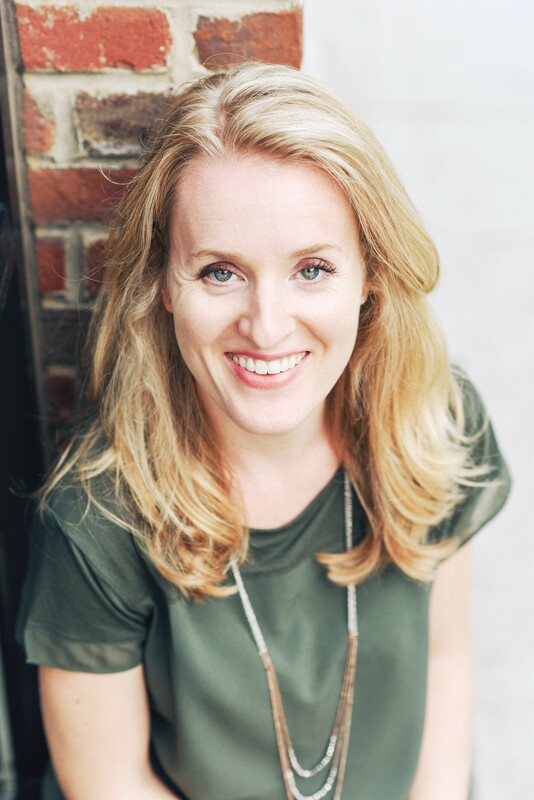 Part of the charm of keeping a blog like this is keeping track of day-to-day details, and I hope my crafting adventures haven’t been too mundane for you to follow. For the end of the year, my crafting has slowed, but I’ve managed a few things in these past two months. 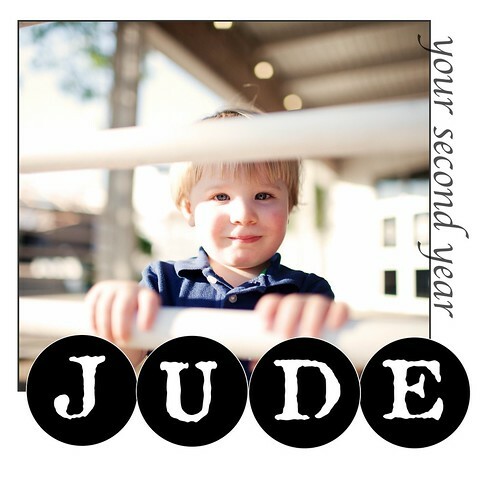 I finished Jude’s second year album which you have already seen a lot of, but here’s the design I did for the cover. I used Shutterfly to print again, and I am really happy with the results. I also put together a Halloween costume for someone who hates to wear uncomfortable clothing. 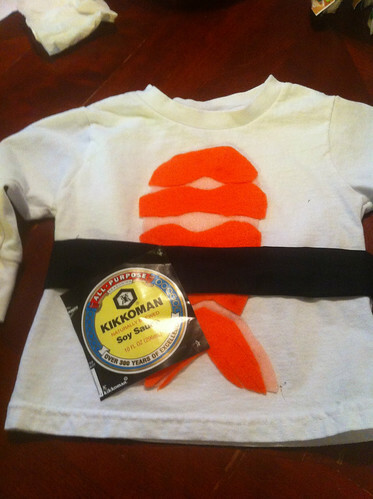 It didn’t survive the evening with a rowdy toddler boy, but here’s the sushi costume as the night began. I used this guide I found on Pinterest. For November, I finished a cute pair of baby booties for a good friend. I neglected to take a photo, but the pattern is here if you are interested. My cousin’s baby shower also prompted me to do this quick hat. 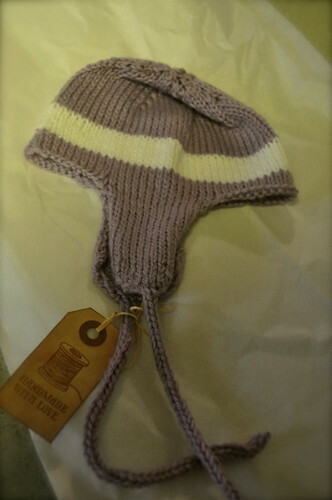 Such a fun and useful little knit for a winter baby. I love the tiny ear flaps. 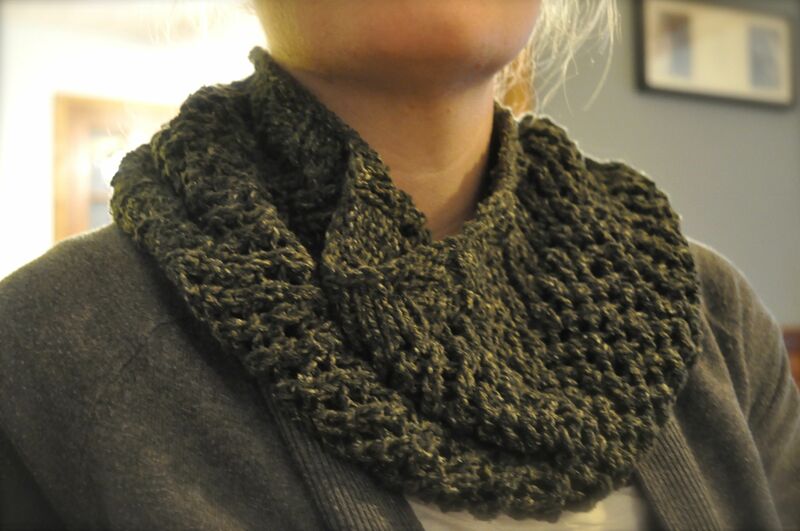 I also finally finished my cowl I started way back in August. I was knitting this just for myself, so it got pushed to the back with some gifty things taking priority. Plus I HATED this yarn so intensely. It sticks and I despised knitting with it. I should have read Ravelry reviews before buying it because pretty much everyone else has the same opinion. It looks lovely once it’s done, but it was a pain to work with. I do love a fall tweed though. But really, y’all, this is it for the cowls. I am seriously over them and moving on to some hats or a sweater or some mittens or something. That’s it for October and November. I hope to get another thing or two completed in December, and thanks again for reading as I chugged along on my projects!